We are the BEST! Mokoia the School with Heart! 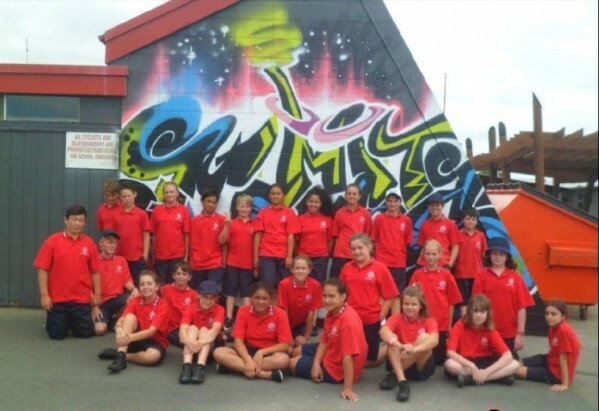 At Mokoia Intermediate School we are 'humble', 'resilient' and have 'a sense of achievement'. Our whole environment & culture is based on 'Building Relationships' - 'Whakawhanaungatanga' and we accept and respect all differences. We believe that parent engagement will empower both students and the wider community. Families are well informed, up to date and encouraged to support the school. Findings by Olsen and Fuller in 2008 showed:"...parental involvement improves achievement regardless of socio-economic status, ethnic background, or the parents' education level; it improves grades and test scores, self-esteem, mental health and behavioural problems. Students have an input in to what they are learning and are able to develop their passions and interests. This promotes discovery and inquiry which allows students to pursue and investigate their interests with teachers as facilitators. We have less teacher talk and more student investigation. Teachers teach the process and students choose the context. 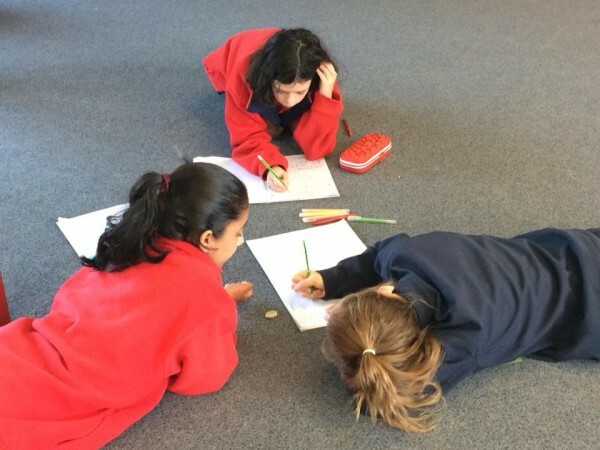 Our students enjoy thinking beyond set knowledge. "I like all the opportunities it gives you like Rotomaths, Lit Quiz and Science Fair. It's been really fun going to all those different events"
"I really enjoy the sporting opportunities, getting to go to Tauranga, Taupo and all over".